Rare opportunity to live in the Waterford community in Lakeland! Freshly painted interior in this 2 bed/2 full bath single-story end unit. Hardwood floors in entry, kitchen & dining room. Newer carpet in bedrooms. 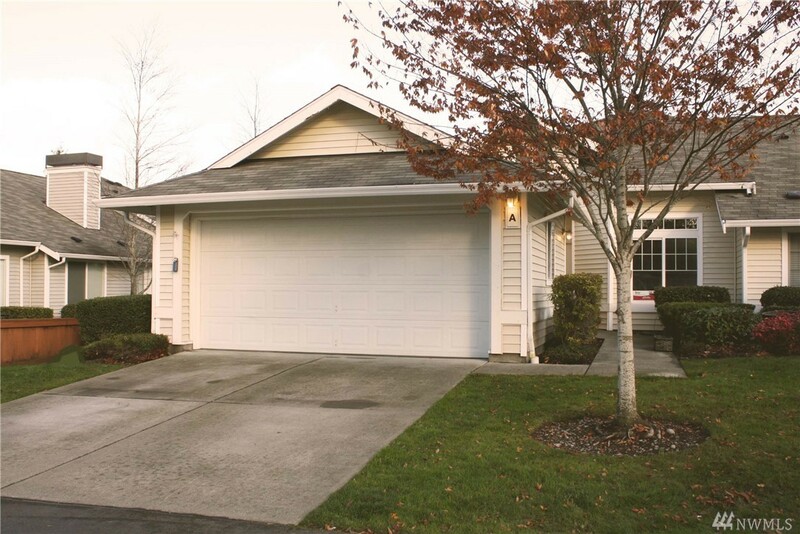 Roomy kitchen w/ eating space, open dining to living room w/ gas fireplace & door to back patio. Master bath is fully remodeled! Closet in 2nd bedroom has a built-in desk for office use, or remove to use as closet/storage. Don't miss out on this great home!